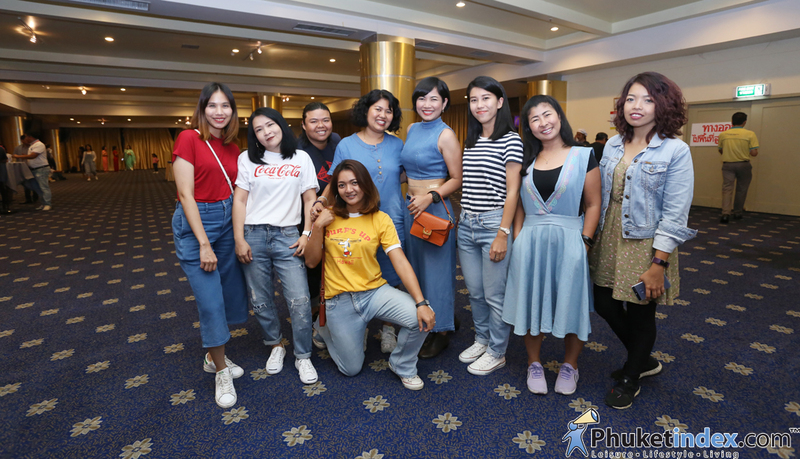 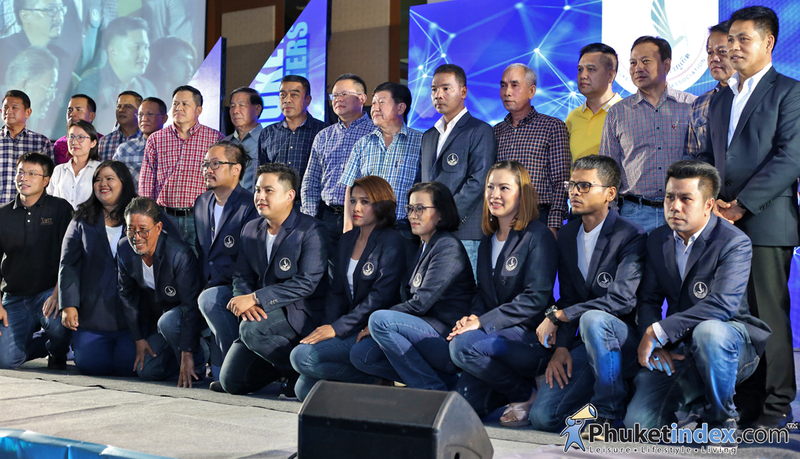 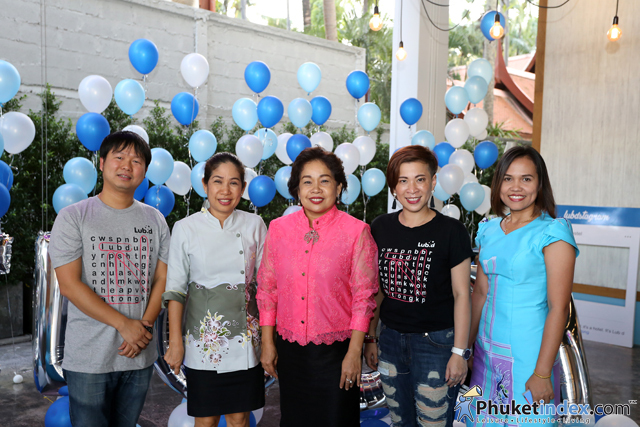 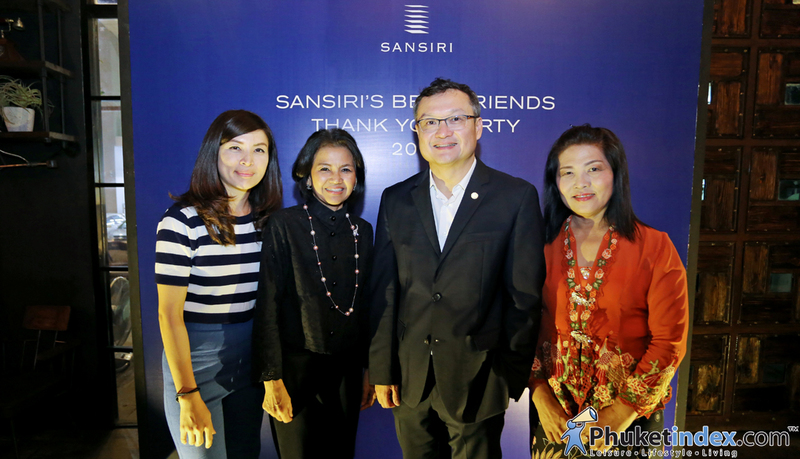 On Tuesday 5 March 2019, Phuket Reporters Association held the event at the Royal Phuket City Hotel. 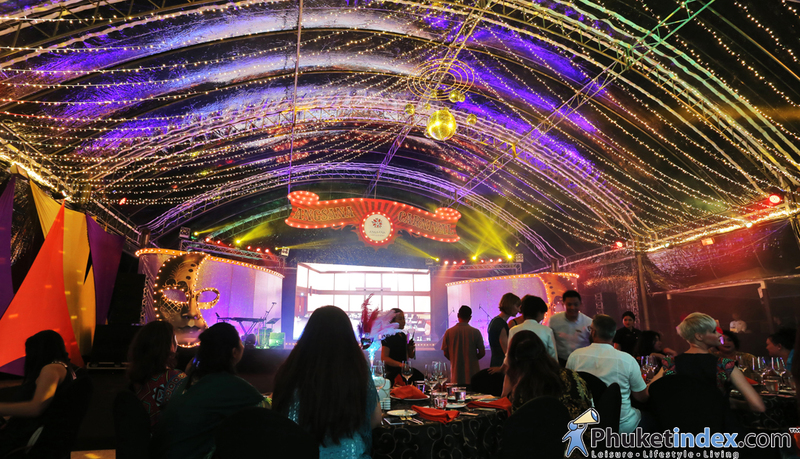 Specials on food and drinks, along with plenty of extra beachside entertainment. 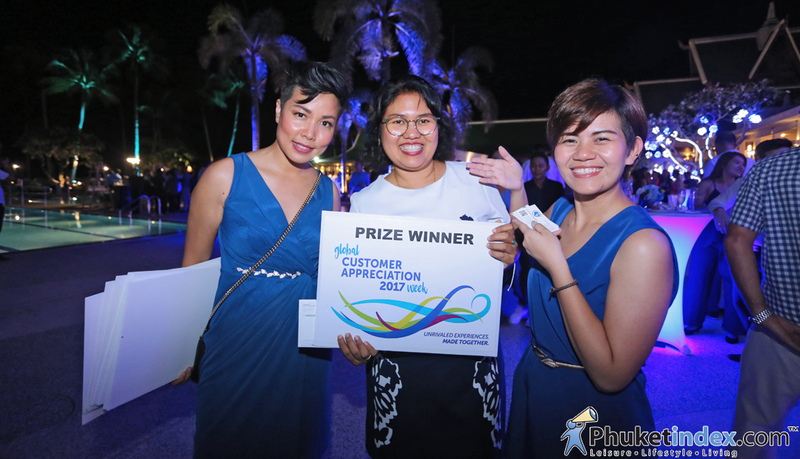 On Saturday 3rd February 2018 – Cassia Phuket held an event “GET WET AT CASSIA”. 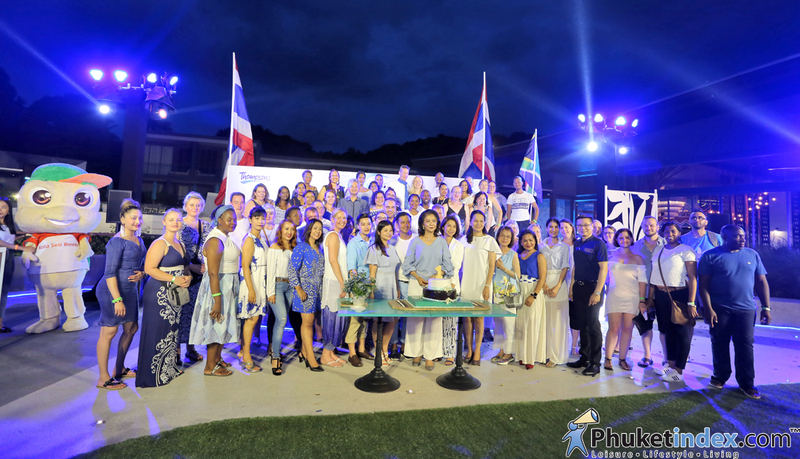 “Thank you & Staff party” for 2017 at White House Phuket Boat Lagoon. 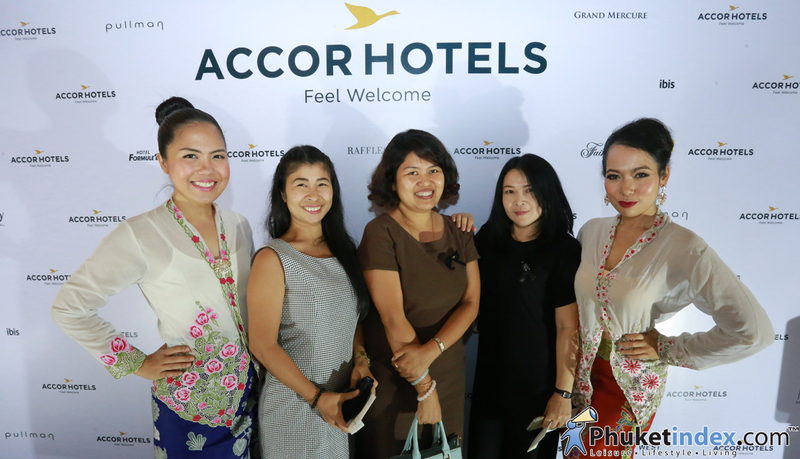 “Celebrates 50th anniversary of AccorHotels” at Estrela Sky Lounge. 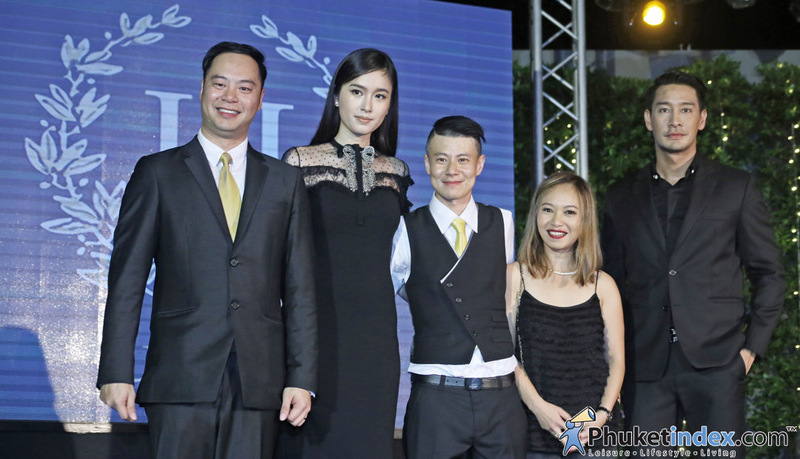 Thai celebrity guests were join the event in theme Black and Gold. 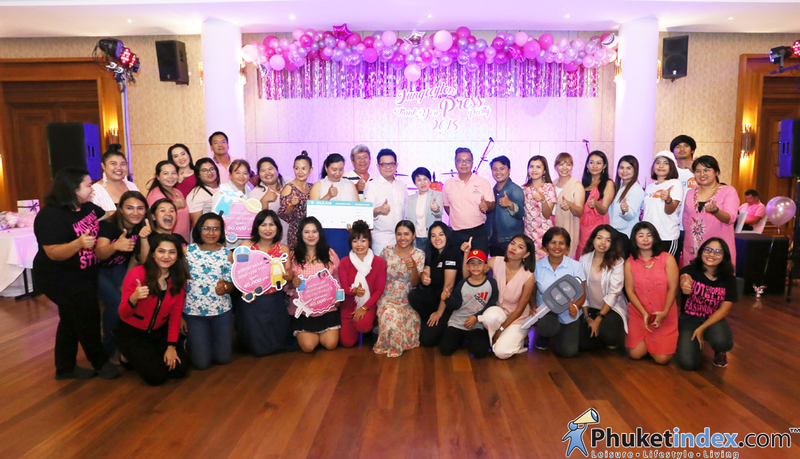 Sleep With Me Hotels held annual staff party 2017 at The Par Phuket. 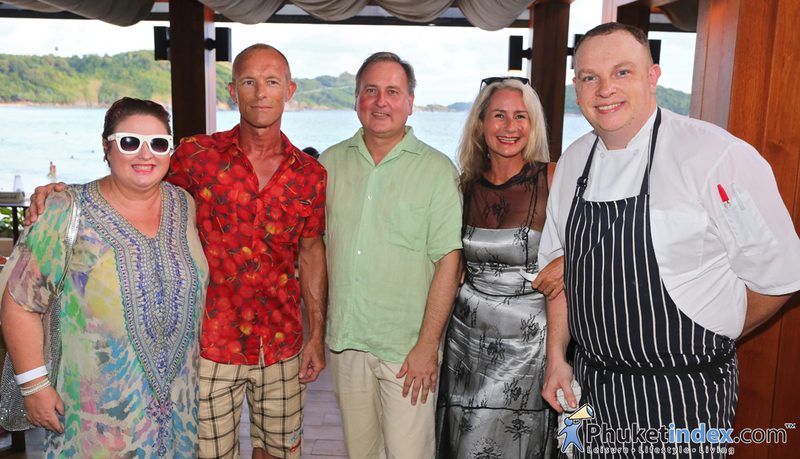 The event is to celebrate 1 year anniversary of Rock Salt, the famous beach restaurant & bar on Naiharn Beach, Phuket. 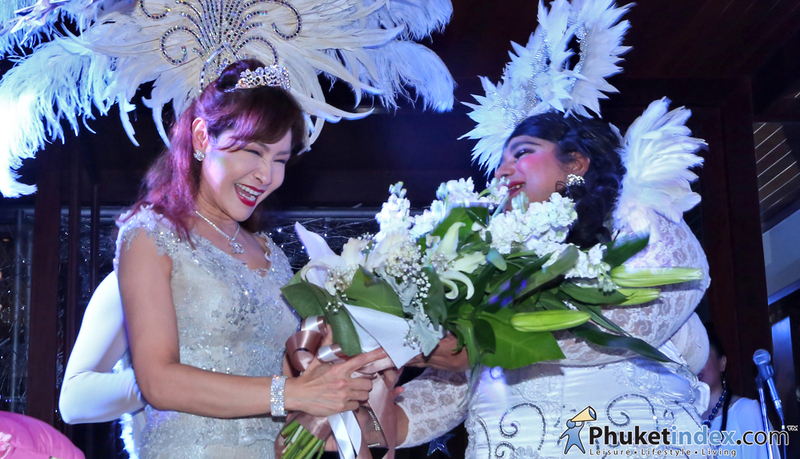 Private Birthday Party for Khun Natthakanya (Apple) Saengpho (CEO Paradise Group) at Silk Restaurant & Bar, Andara Resort & Villas. 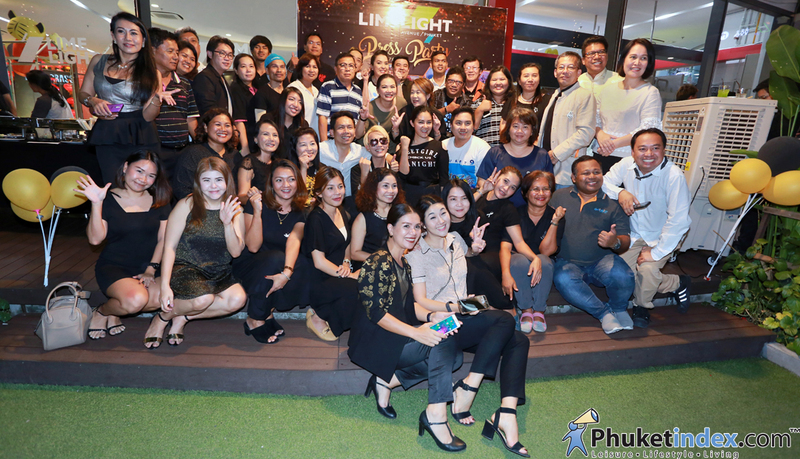 On Tuesday 7th February 2017, Limelight Avenue Phuket and Baan Thai Group held “Thank You Press Party” at Limelight Avenue Phuket. 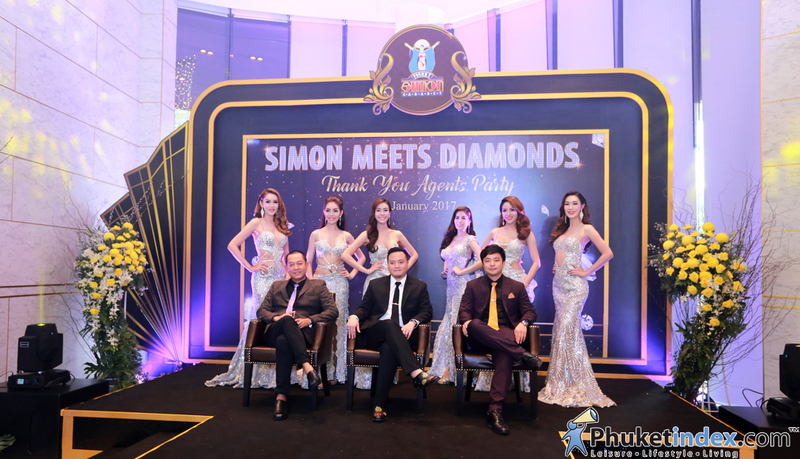 On 14th January 2017 – Phuket Simon Cabaret held an event “Simon Meets Diamonds”. 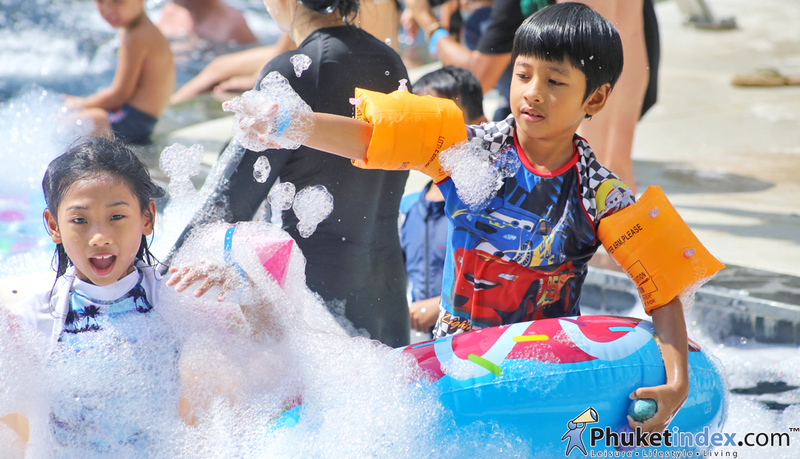 On Saturday 17th December 2016, Xana Beach Club held an event “Full Moon Party Vol.7@Xana Beach Club”. 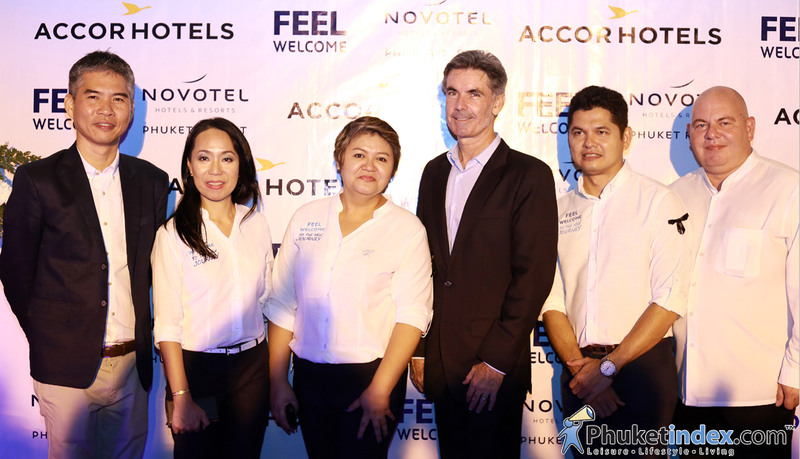 On November 25th 2016, Novotel Phuket Resort Patong Beach has launched the new rooms. 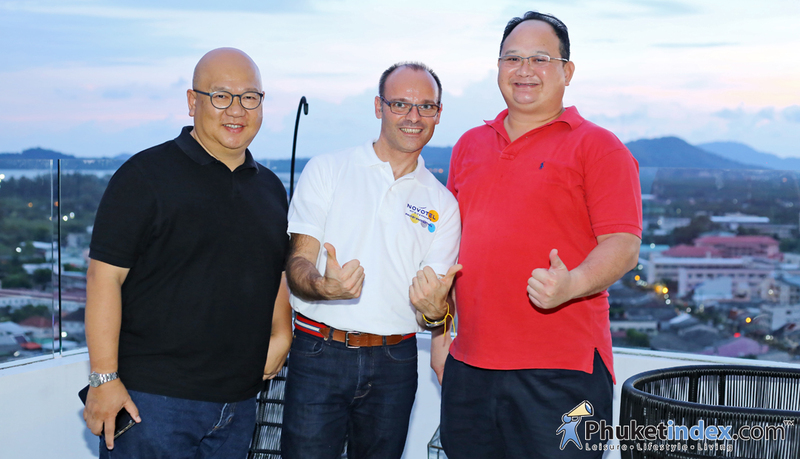 On Friday 22nd July 2016, had “The Welcome Reception Night Party” at Lub d Phuket Patong.